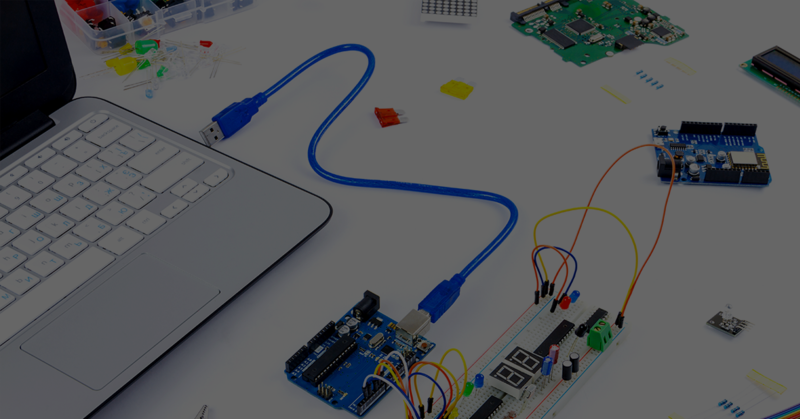 Software environment for developing embedded systems, by automatically generating code from block diagram models and transferring to popular controller hardware. Automatically converts your block diagrams and state diagrams to micro-controller unit (MCU) hardware-ready code. No manual coding required. Develop and simulate dynamic systems including continuous or discrete-time behaviors as well as event-based behaviors.